Articulation agreements (transfer agreements) allow students a smooth pathway to a baccalaureate degree. Each agreement is unique and may include recommendations for coursework to be completed while enrolled in the associate degree program. Penn College has recently established a number of agreements with two-year colleges. Please contact Admissions if an agreement is not yet posted below. Institution interested in establishing agreements with Penn College should contact Admissions. Please let Penn College know that you are using an articulation agreement or Transfer Guide to plan your transfer to Penn College. Contact Admissions and an individual from Penn College will contact you to discuss your future educational goals and answer any questions you may have. In the message box on the form, include the institution you are currently attending, current major, and your expected major at Penn College. Transfer Guides for select institutions and majors are available to assist with course selection for 2+2 or degree-completion majors. Penn College, Jamestown Community College, and Corning Community College share a geographic region that can be economically strengthened through collaborative efforts. 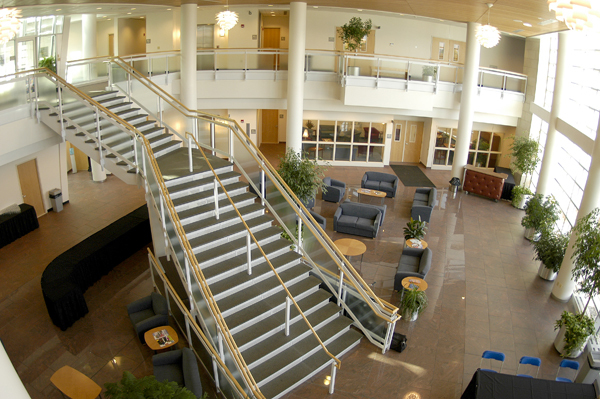 Graduates of Jamestown and Corning Community Colleges are eligible for in-state tuition and fees at Penn College. Please review the terms of the agreement with Jamestown Community College and Corning Community College for additonal details. For students intending to continue their education, the following articulation agreements are available to help your future transfer. Students must have a completed degree at Penn College to utilize these agreements. For further information, please contact Admissions to discuss your future educational goals.